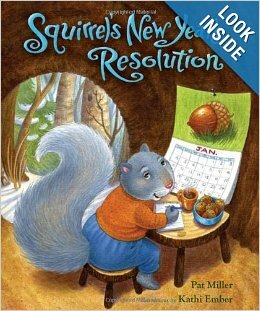 World Read Aloud Day – What Are You Doing? 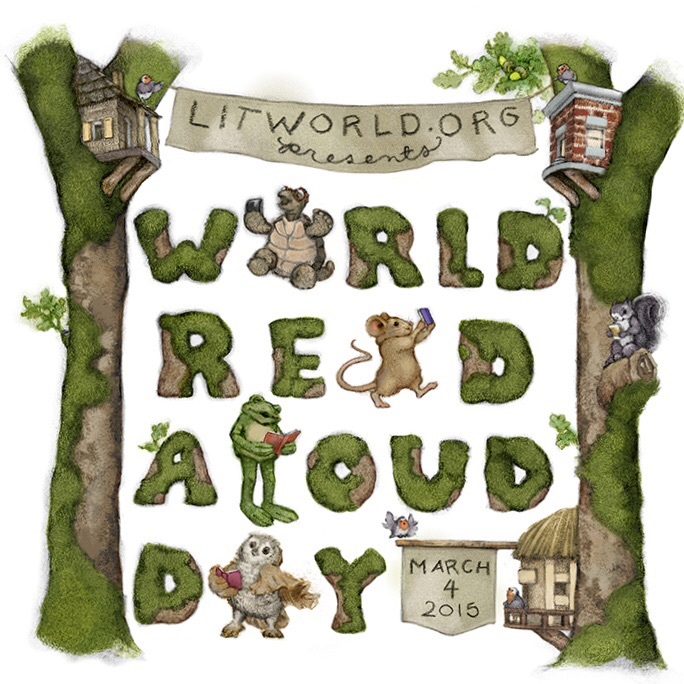 Celebrate the power of words by reading aloud and sharing stories! Go to litworld.org for inspiration. I had planned to repost this earlier, but have had a busy week—ironically, tonight should be pretty calm for us. 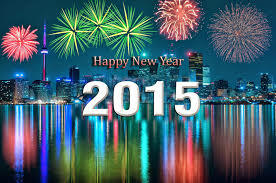 I would like to offer my good wishes for a wonderful, happy and healthy New Year to all my readers and supporters. I sincerely hope that you are able to realize your best visions for 2015. . 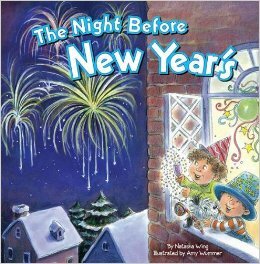 Sometimes the young children in our lives miss out on a New Year’s Eve celebration since they can’t stay up until midnight. 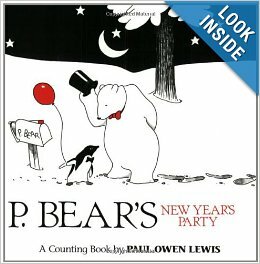 How about arranging a New Year’s Noon celebration for your minis? Read or tell stories, sing songs, do a simple craft and engage in a countdown leading to noon. Wear something fancy or fun—maybe a boa and tiara à la Fancy Nancy. Silly hats are de rigueur. Sip sparkling grape juice or cider. Bring out balloons at the stroke of noon. Toddlers and preschoolers will happily participate. You can cut up colorful construction paper or old magazines to make confetti to throw at noon. Use sparkly stickers or crayons or eco-friendly markers to decorate 2015 paper calendars and keep them up all year to remember your celebration. Don’t forget noisemakers. Since this is a last-minute suggestion, you can find lots of safe things in your kitchen that the kids can use, such as a wooden spoon and a pot to bang on. Some empty food canisters also make good drums and even better noisemakers with dried beans inside to shake. If you are a bit more ambitious, you and your little guest can make a noisemaker by decorating two paper plates and taping or stapling them together. Before they are fully closed, slip in some dried beans and use a popsicle stick for a handle. Voilà! I am reminded of one long-ago New Year’s eve when we all stayed in a hotel in downtown Chicago. Our son was having a hard time staying up after swimming and our other activities, so my husband turned on the New York countdown, and we celebrated at 11 p.m. (CST)! Book Description: Award-winning authors Valarie Budayr and Marilyn Scott-Waters have co-created A Year in the Secret Garden to introduce the beloved children’s classic, The Secret Garden to a new generation of families. This guide uses over two hundred full color illustrations and photos to bring the magical story to life, with fascinating historical information, monthly gardening activities, easy-to-make recipes, and step-by-step crafts, designed to enchant readers of all ages. Each month your family will unlock the mysteries of a Secret Garden character, as well as have fun together creating the original crafts and activities based on the book. Over 140 pages, with 200 original color illustrations and 48 activities for your family and friends to enjoy, learn, discover and play with together. A Year In the Secret Garden is our opportunity to introduce new generations of families to the magic of this classic tale in a modern and innovative way that creates special learning and play times outside in nature. This book encourages families to step away from technology and into the kitchen, garden, reading nook and craft room. 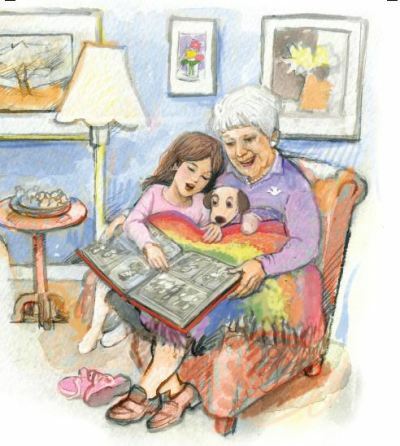 Do you know that the first Sunday after Labor Day is National Grandparents Day? This special day is meant to celebrate the important bonds between grandparents and grandchildren.